There are people who will starve to death today in Africa. There are people who have to eat mud pies daily. We don’t truly understand how blessed we are. As Christians we are to feed the poor and help people who are in need. Feeding the needy is part of serving one another and as we serve others we are serving Christ. Why not use our wealth to help someone that really needs it. Many times God will provide for people through us. Let’s all pray for more love and compassion for the needy. Let’s think of different ways to bless the poor. Let’s pray that God removes any stinginess that’s lurking in our heart. Proverbs 19:17 The one who is gracious to the poor lends to the Lord, and the Lord will repay him for his good deed. 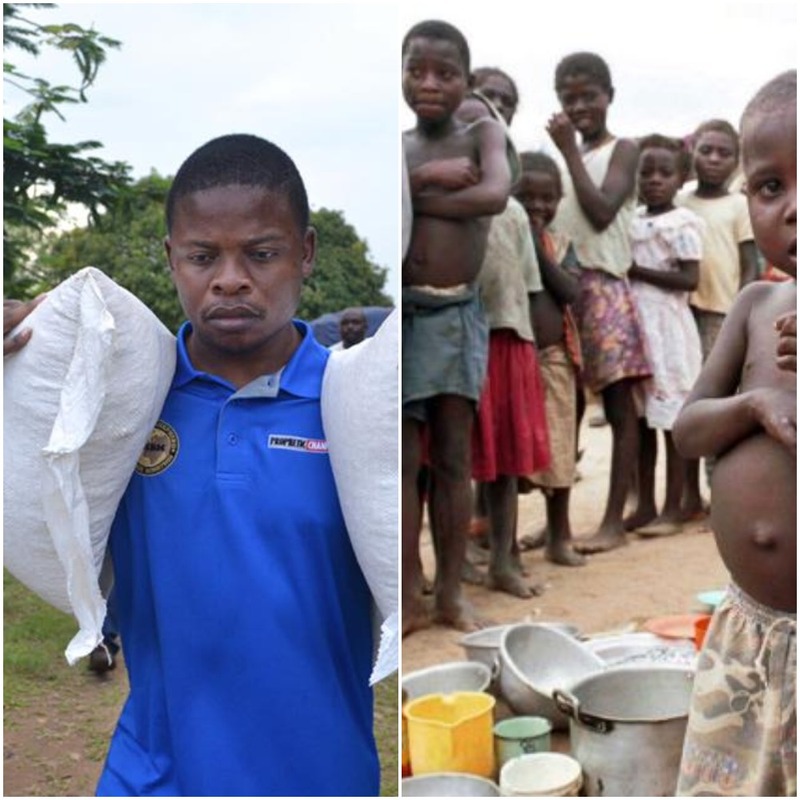 Major 1 has over the period of one year contributed millions to feed those who could not feed themselves. He has devoted of his time to go to to desolated places and feed the poor as Christ commanded in His word. Modern day prophets not only speak the word of God with Accuracy and Precision but also see to the needs of those less fortunate. As a humanitarian Major 1 desires not praise for his humanitarian activities but long to do even more for those who are in need.